Turtle Rock Studios is partnering up with Warner Bros. Interactive Entertainment to create Back 4 Blood, a “co-op zombie FPS.” If that sounds familiar, that’s because it’s envisioned as a spiritual successor to Left 4 Dead and is made by the creators of that very franchise. Unlike Left 4 Dead, which was exclusive to the Xbox 360 and PC, Back 4 Blood is set to release on the PlayStation 4, Xbox One, and PC. Most of the details are still a mystery, though the prospect alone should be enough to get Left 4 Dead fans excited. Back 4 Blood is described as being “early in development,” so we probably shouldn’t expect a ton of information to be released anytime soon. However, we can parse out a few details from the FAQ that Turtle Rock put out. While price hasn’t been announced yet, it will be a “premium, AAA title,” so it definitely won’t be free-to-play. While Back 4 Blood won’t be a battle royale game, it will have traditional PVP and campaign modes. Back 4 Blood is Turtle Rock’s latest title after its ambitious plans for Evolve didn’t shake out. 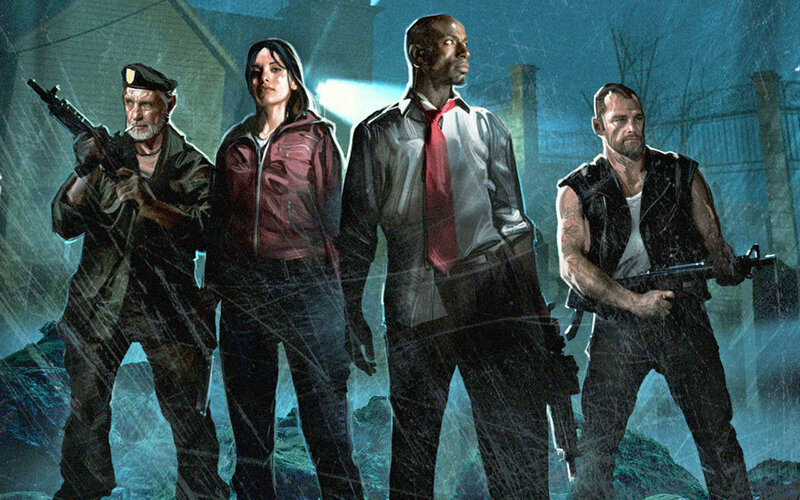 It’s definitely exciting to get another Left 4 Dead-inspired game out in the world, as it’s been almost ten years since we had a new game in that series. Overkill’s The Walking Dead attempted to fill that void, though unfortunately things didn’t work out for that title, either. Are you excited to play a new Left 4 Dead-like game? Let us know!